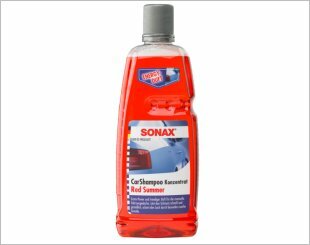 Car shampoo, mainly for the exterior of your car, is designed to clean dirt and grease from the car paintwork and help to keep the car look sparkling clean all year round. 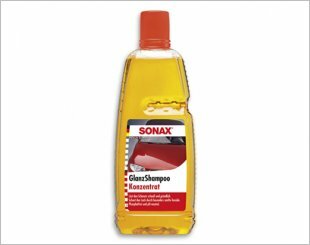 The filmy feel of the shampoo will help to keep small dirt particles and even abrasive sponges or rags from scratching the paint's surface. 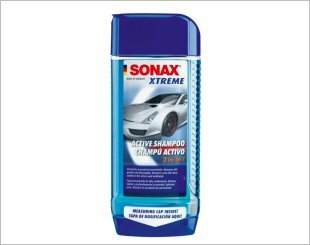 High quality car shampoos that are sold in the market today have the necessary chemicals that will not scratch or leave marks when washing. 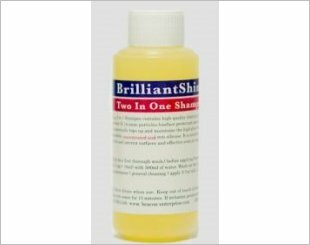 Easy and effective to use. 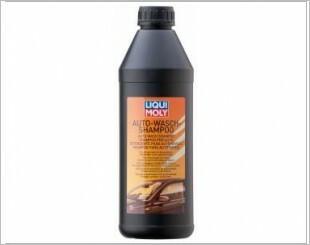 100% compatible with Permanon Platinum. 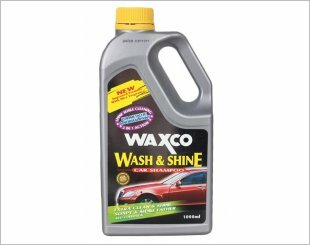 Provides an extra shine besides removing dust, dirt and grime. 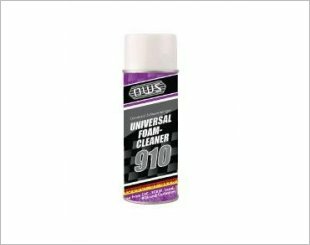 Provides extra gloss and protection. 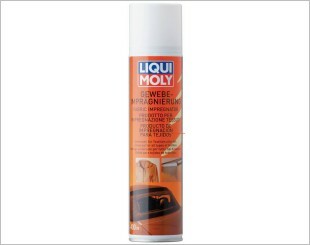 Removes dirt quickly and thoroughly. 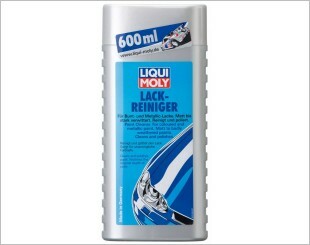 Liqui Moly Paint Cleaner cleans even severely weathered paintwork and removes tar stains and other contamination. 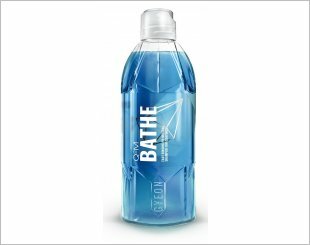 Suitable for polishing machines. 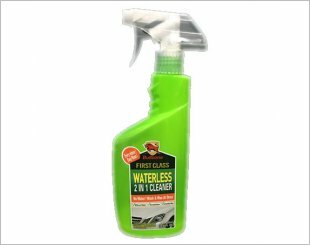 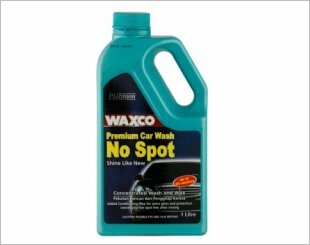 Penetrating Vehicle Cleaner has outstanding wetting and penetration properties and is completely biodegradable.It easily dissolves stubborn dirt,grease & more. 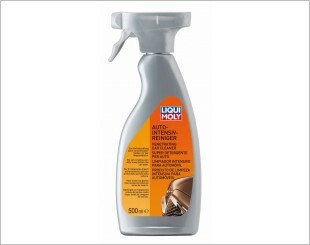 Dissolves dirt, removes road grime and insects. 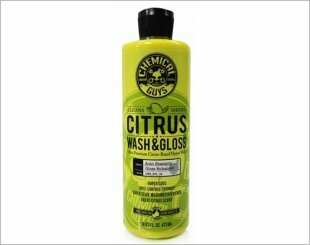 Available in 3 scents - Red Summer, Green Lemon, Ocean Fresh. 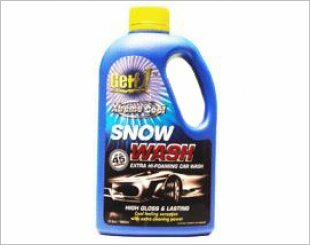 Xtreme Cool Snow Wash cleans and shines for all paint finishes, including metallic.